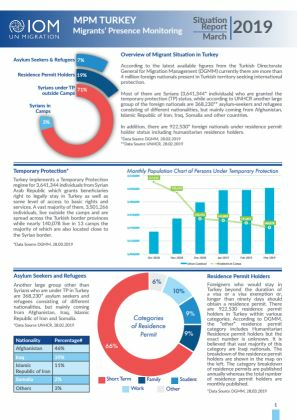 Analysis focuses on the set of vulnerability indicators included in the Flow Monitoring Surveys implemented in Turkey. 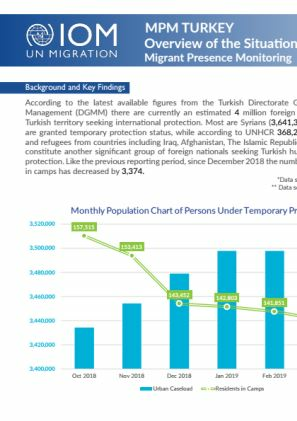 DTM/MPM team interviewed 3,173 surveys in 14 provinces between December 2017 and February 2018 . Male respondents were more likely than female respondents to report having experienced situation described in one of the four vulnerability indicators (worked/performed activities without getting the expected payment, been forced to work, been forced or coerced into a marriage and been kept at certain location against their will). 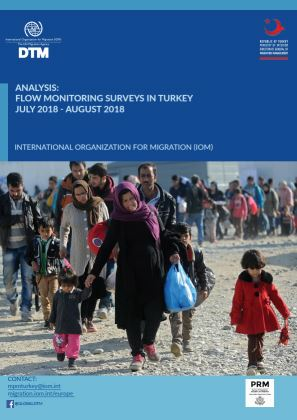 One third of male Afghan nationals and one third of amle Iranian nationals answered "yes" to at least one of the four mentioned indicators.